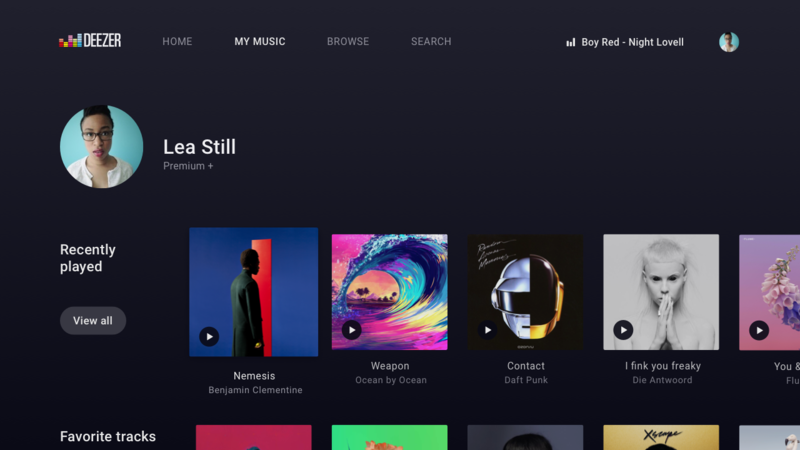 Amazon Music for NVIDIA SHIELD started out as a release with a slightly different name for Android TV, but it morphed into something that's now only available for the Nvidia Shield, so sadly if you don't own a Shield, you can't use this app. 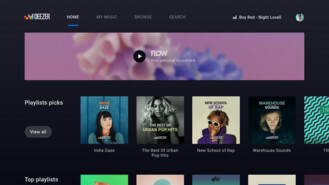 But as long as you are using the correct device, you can expect to stream your favorite Amazon tunes through this release in any room a Shield TV is in use. 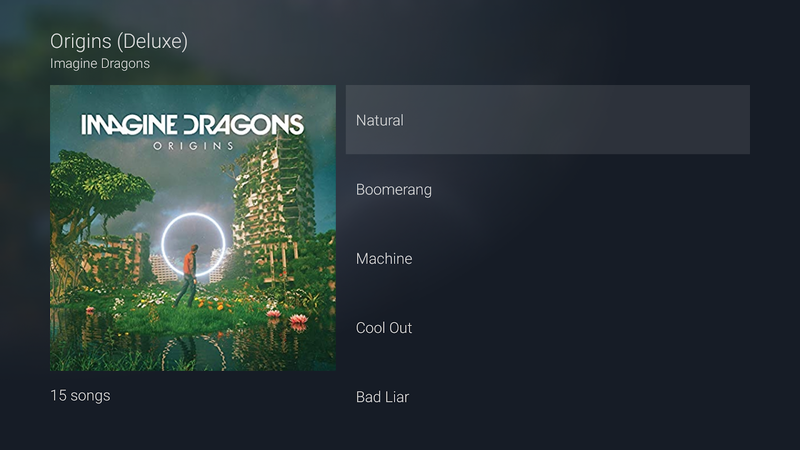 Deezer Music finally has an Android TV app, and both freemium and Premium+ users can benefit from the release. 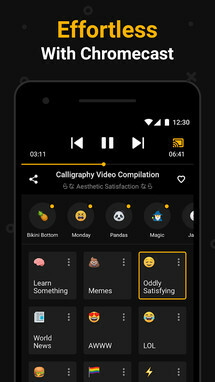 Of course, some features will be locked behind the account type you choose, but past that this title should offer the same experience as the phone app, just with a slightly different UI that's more suited to big screens. 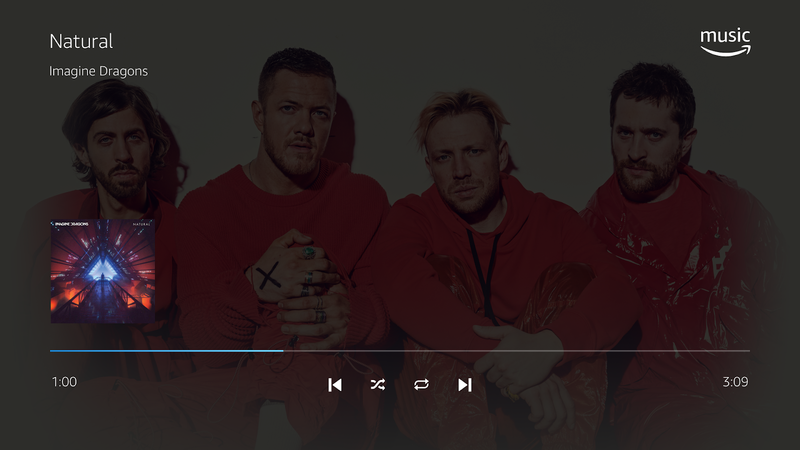 So if you have been in need of Deezer on your favorite Android TV device, your prayers have been answered. Channels DVR is an Android TV app from Fancy Bits, and it's a useful release for watching live TV as well as recording it, much like a cable TV subscription with a DVR. The service costs $8 a month, and the first month is free. 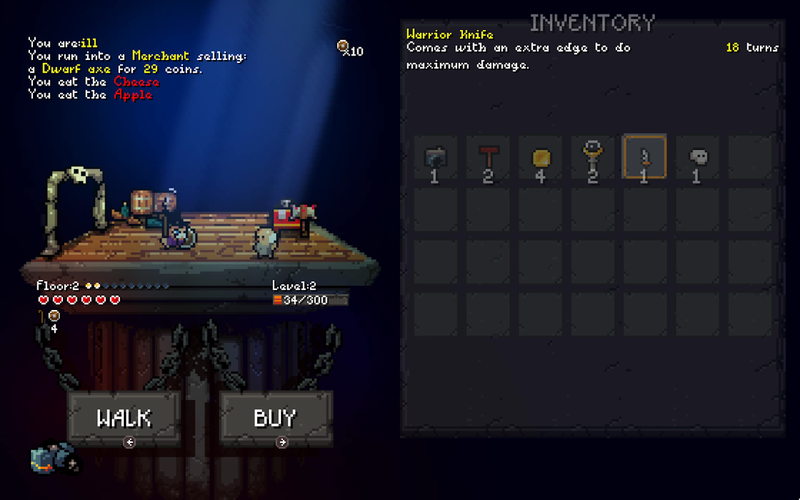 This way you can give it a go without spending any money. 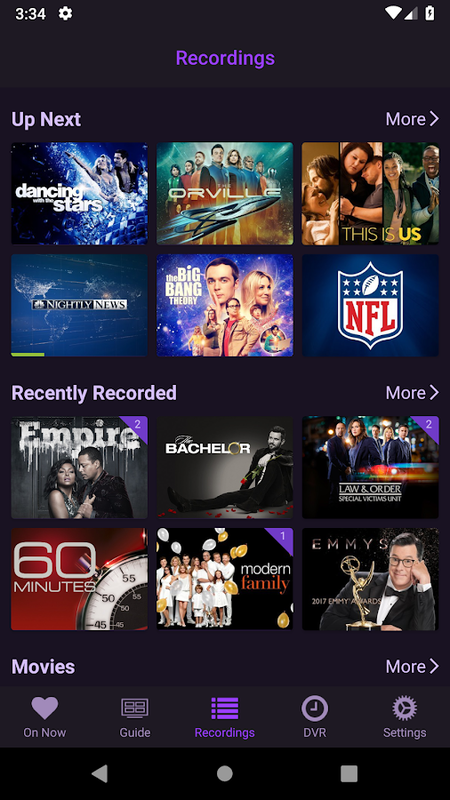 Just like traditional DVRs, you can record in one place while watching in another. 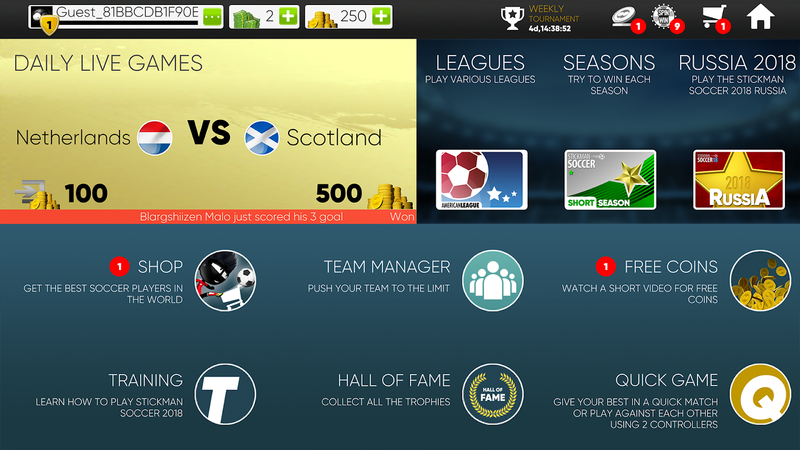 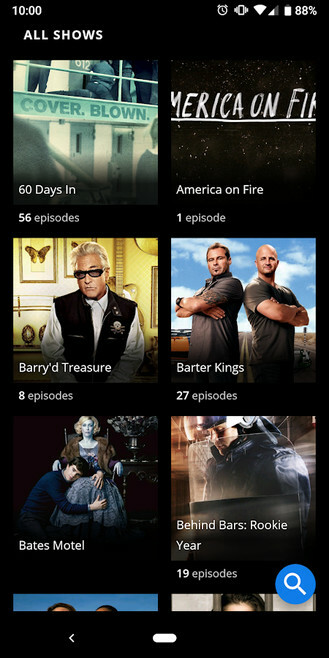 You can also set the app to record your favorite sports teams, as well as specific shows or individual episodes. 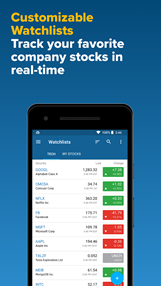 There's 21 days worth of guide data always on hand, so you'll never have to worry about any scheduling problems ever again. 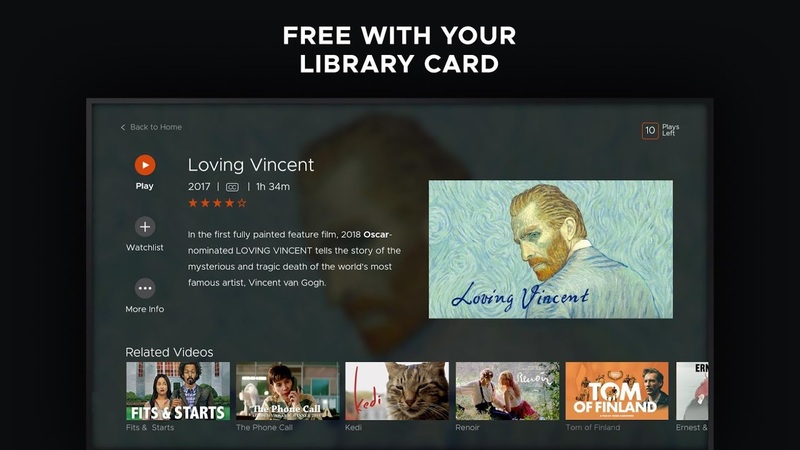 Kanopy for Android TV is a streaming app that ties into your local library card. 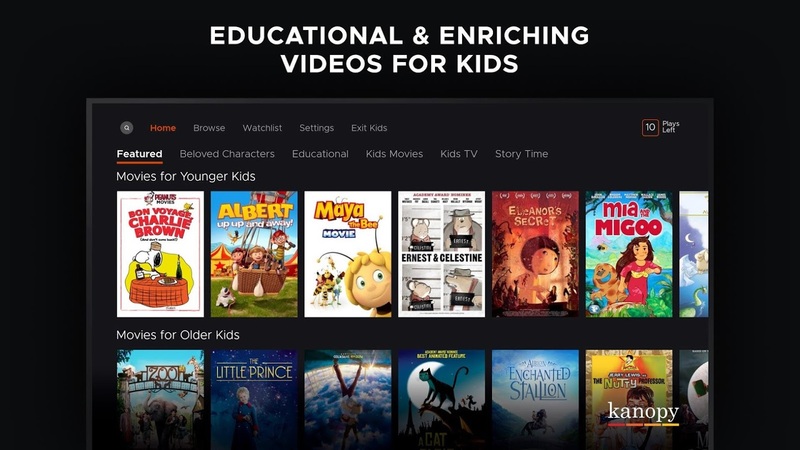 This means the app and the service behind it are totally free to use, though you will have to obtain a local library card for access, not to mention, make an account with Kanopy. 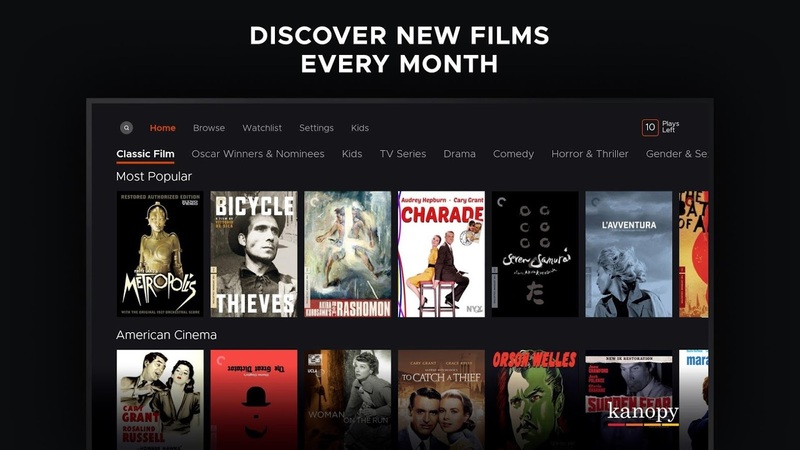 But hey, those are some very small hurdles to jump through for access to a bunch of free videos. 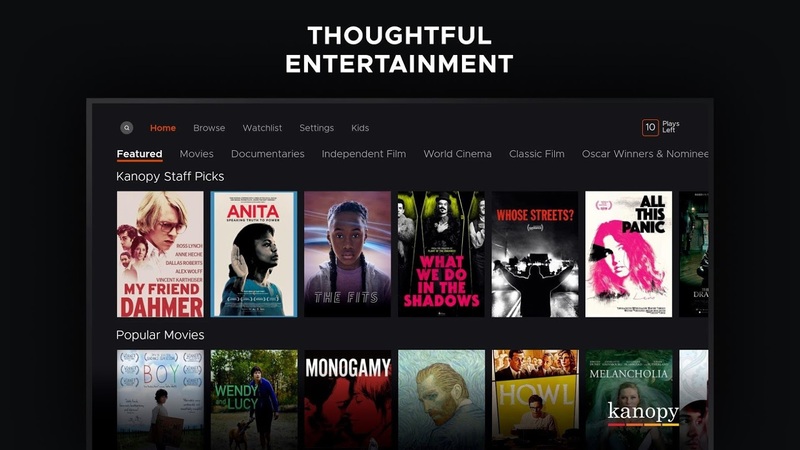 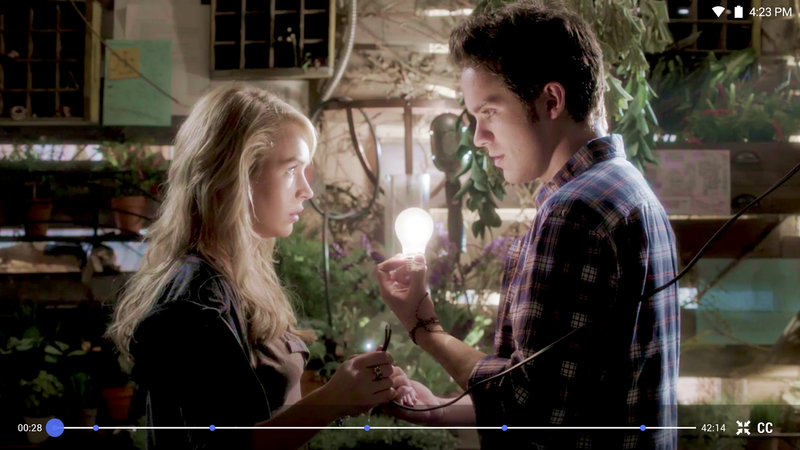 Neverthink is an internet TV application that aims to make discovery of new video and audio content a breeze. 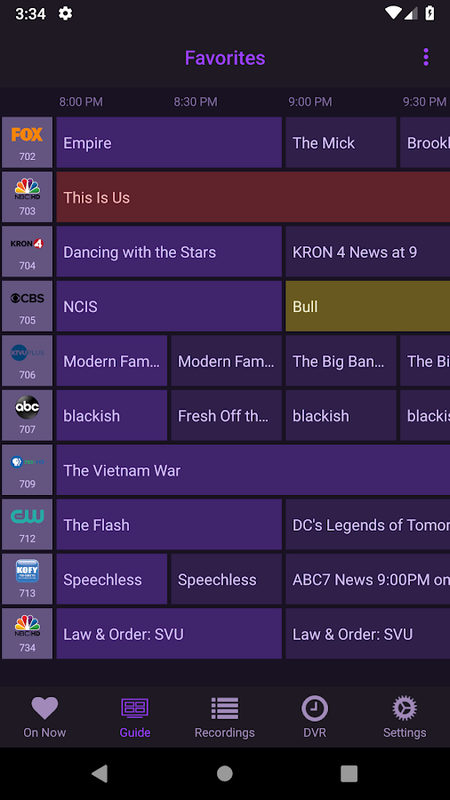 The videos are all hand-picked and placed into particular categories that work a lot like the channels on a traditional cable TV subscription. 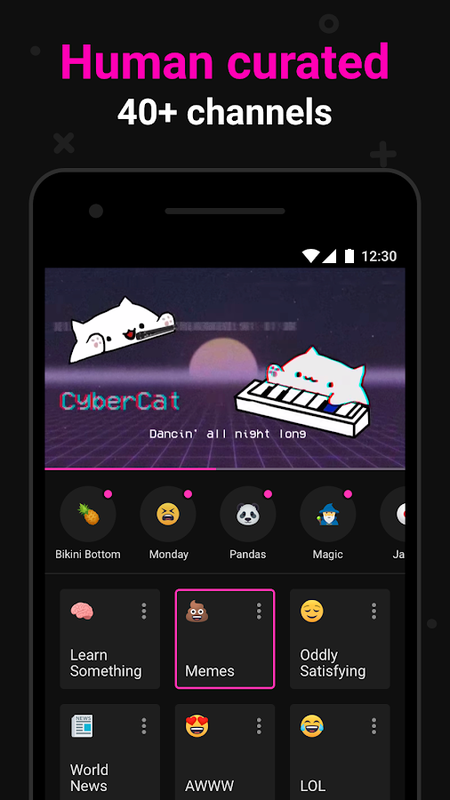 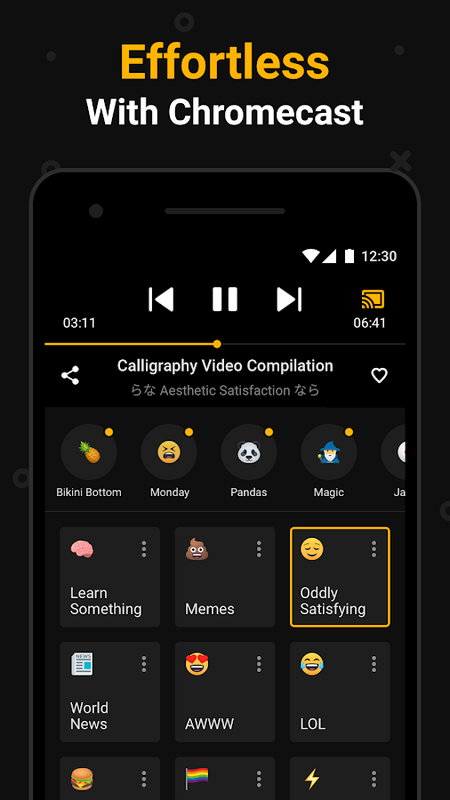 Simply choose a theme you enjoy and sit back and watch the best videos the web has to offer on the subject. 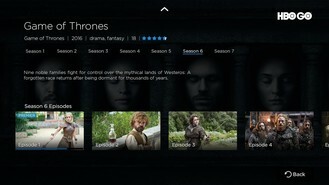 Alright, the next two HBO apps aren't for the US. 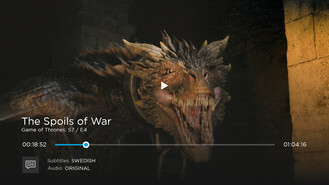 This first listing is for Spain and Nordic countries, so if you don't live in those regions, you can skip this listing. 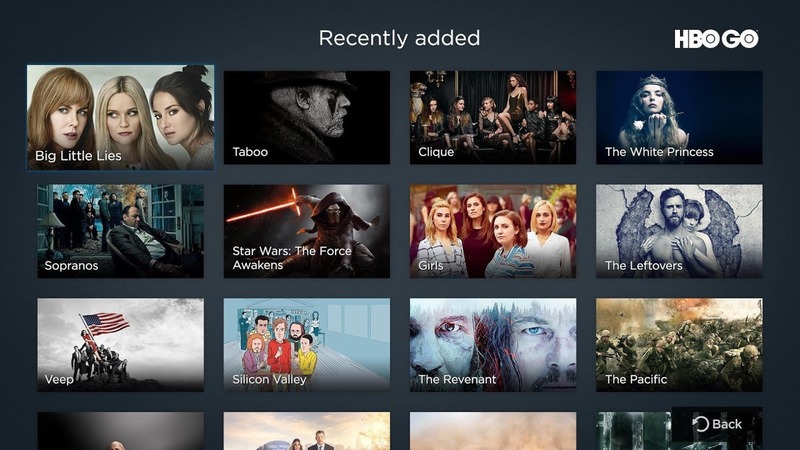 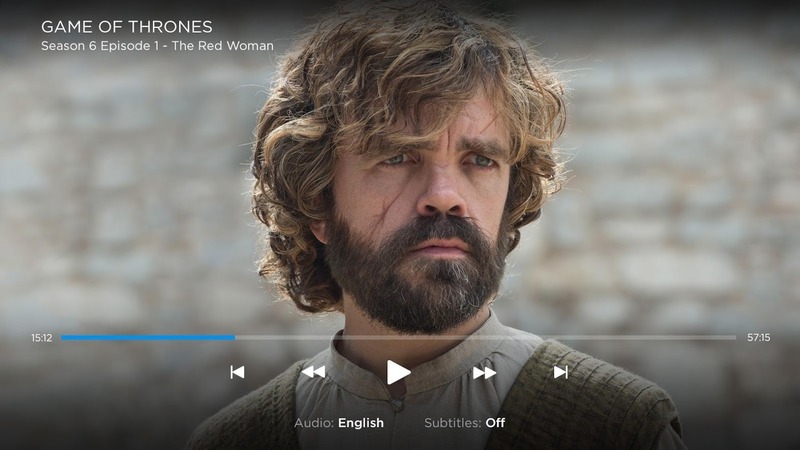 Of course, if you do happen to live in those areas and are a fan of HBO's content, such as Game of Thrones, then you should be thrilled to find out that this app can stream all of your favorite HBO shows straight to your Android TV devices. HBO GO - Android TV is another notable release from the famed channel, but it's only for our Eastern European readers (the Western version is right here, and it's been out for ages). 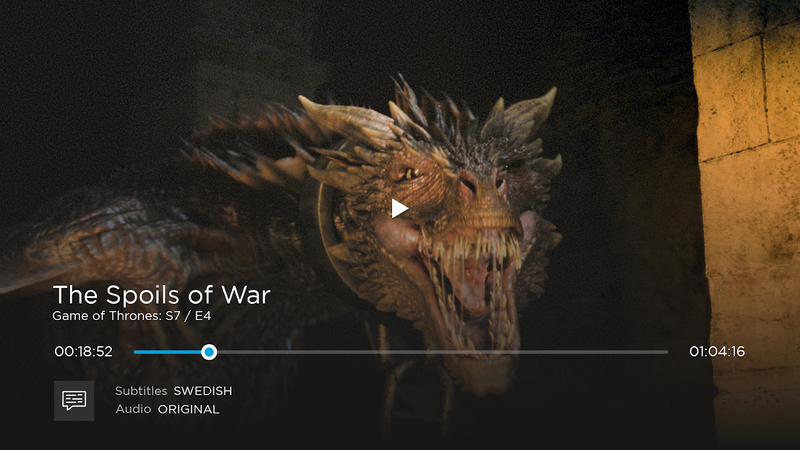 Much like the title listed above, you can use this release to stream all of your favorite HBO content to all of your Android TV devices, but only if you happen to live in the specific region the app is intended for. 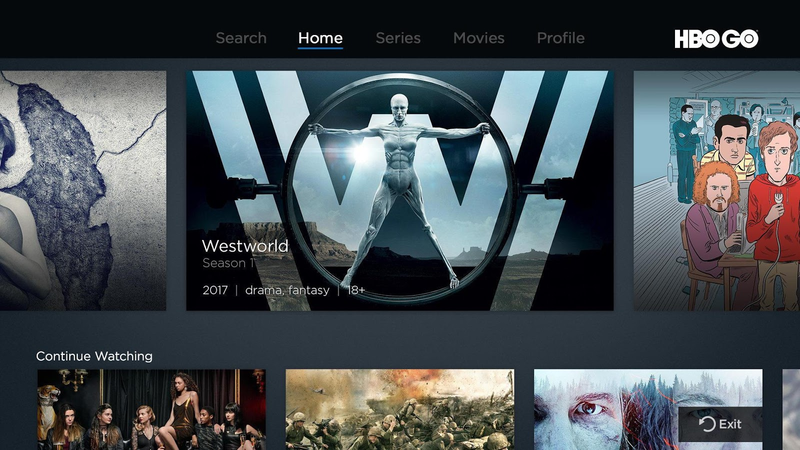 The internet TV service Philo had released apps on Apple TV and Roku in the past, but an Android TV app has been glaringly absent from that lineup. 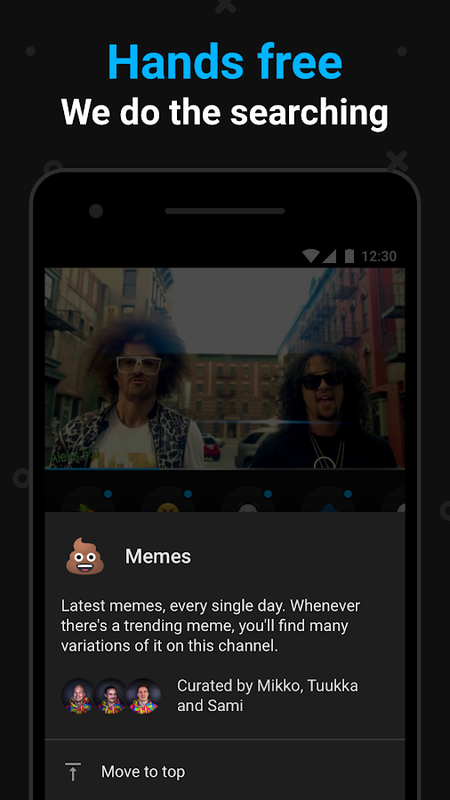 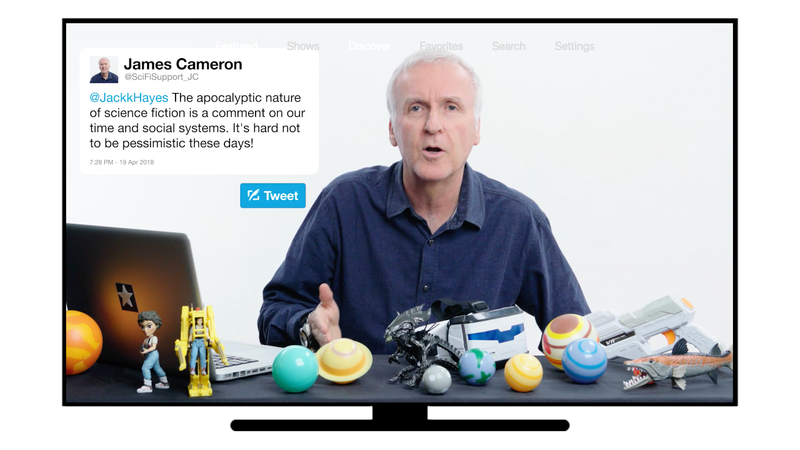 Well, that's no longer the case since Philo is finally available on the Play Store for Android TV devices. 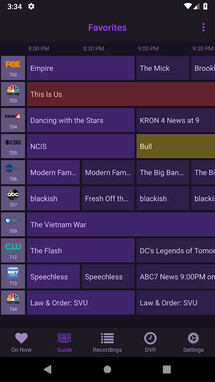 There's even a free trial available for those of you that would like to test out the service and its 43 channels before committing to a subscription. 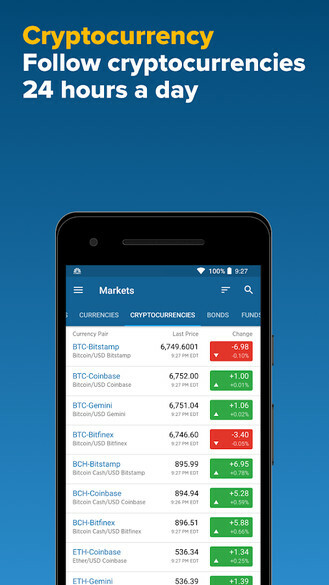 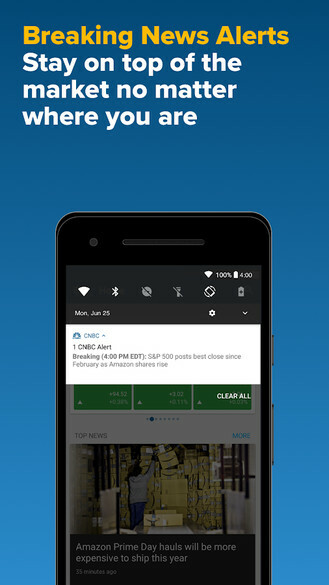 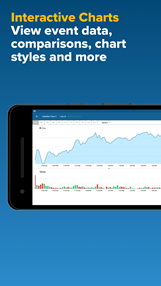 Back in April of 2018, the CNBC app was updated with support for Android TV devices. This means you can watch all of your favorite CNBC content from your favorite ATV devices, such as breaking business and finance news clips as well as a live feed of CNBC TV. 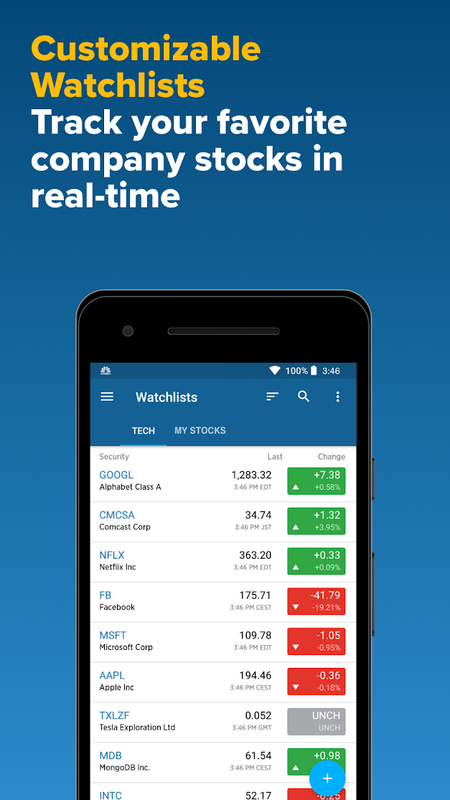 So if you'd like to tune into Mad Money, Squawk Box, Shark Tank, The Profit, and American Greed, this is the ATV app for you. 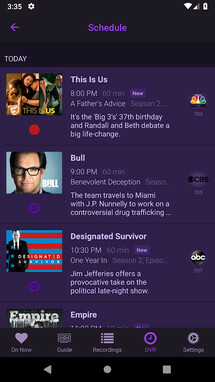 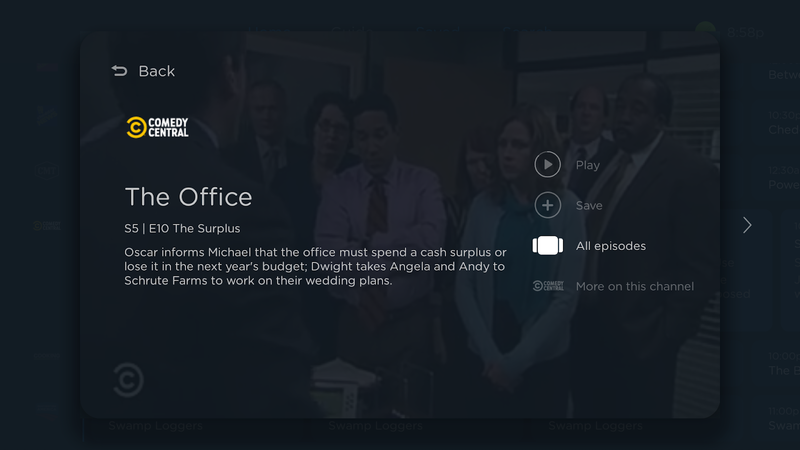 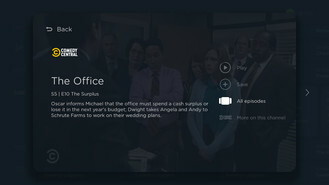 IFC TV is the latest release from the IFC channel, and it's explicitly designed for use on Android TV. 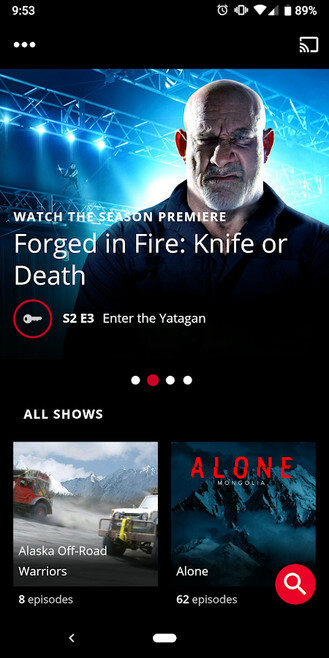 This means you will be able to watch your favorite IFC content on any of your ATV devices, well, that's if you already have a cable provider login. Free users can also get in on the fun, but sadly the free content is mainly comprised of webisodes along with only a few full TV episodes of the station's premium content. 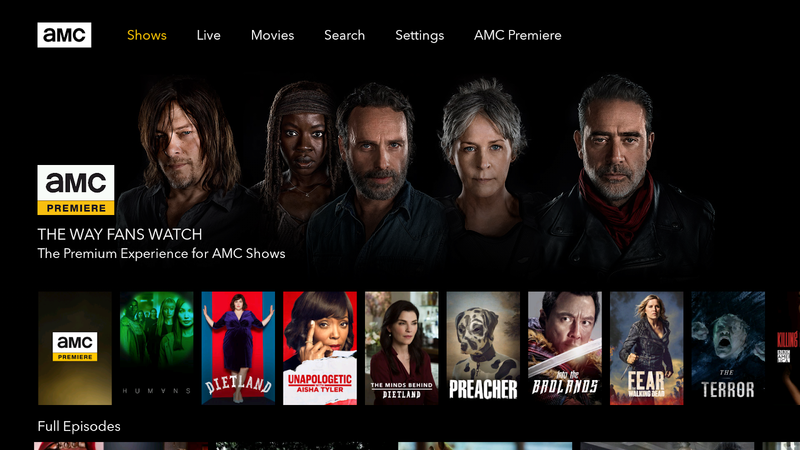 The AMC app is another cable station that now has an app available for Android TV, and I must say the UI looks pretty good. 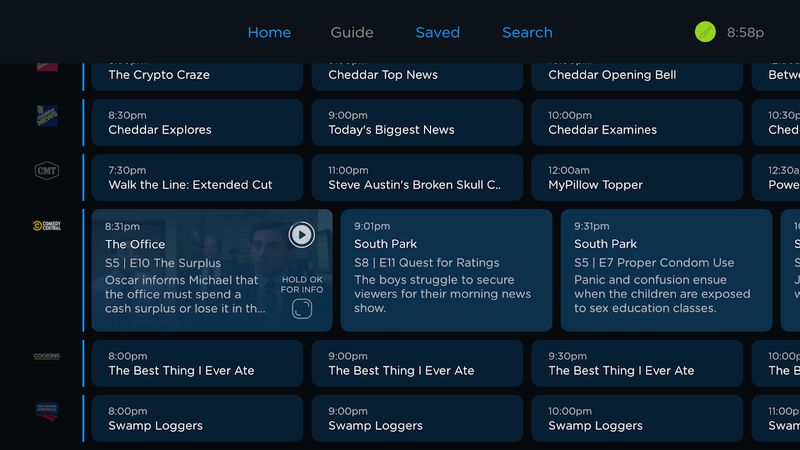 You can expect to find some free content if you're not a cable subscriber, but if you want to dig into the majority of the channel's backlog, then you'll need your cable information to sign in. 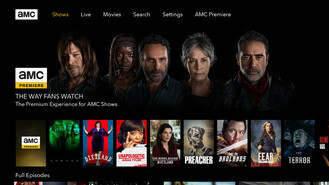 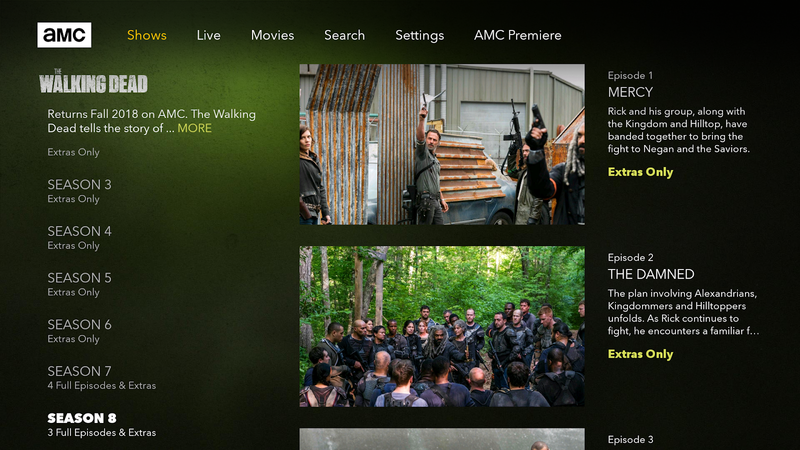 AMC Premiere customers will also have the option to download a few select full episodes that can be watched offline. 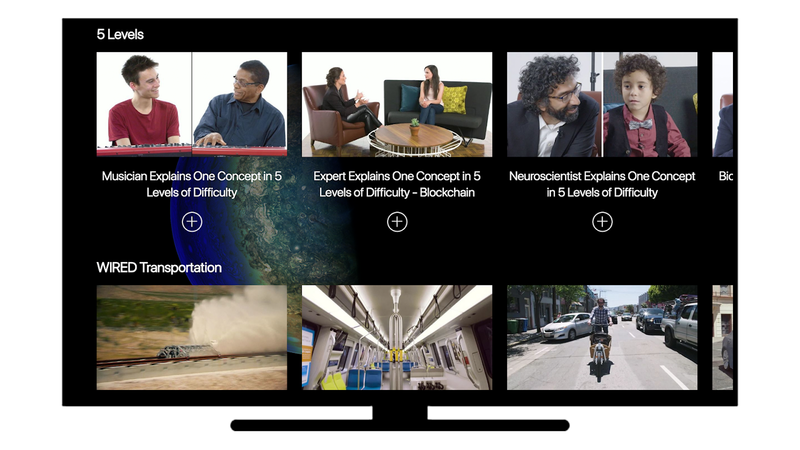 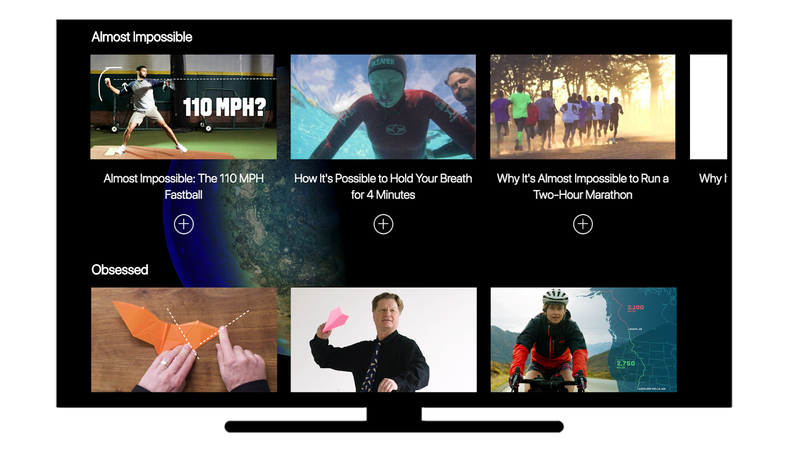 The WIRED app is an Android TV release that contains original editorial videos, such as Almost Impossible, a series that covers the science behind incredible feats. 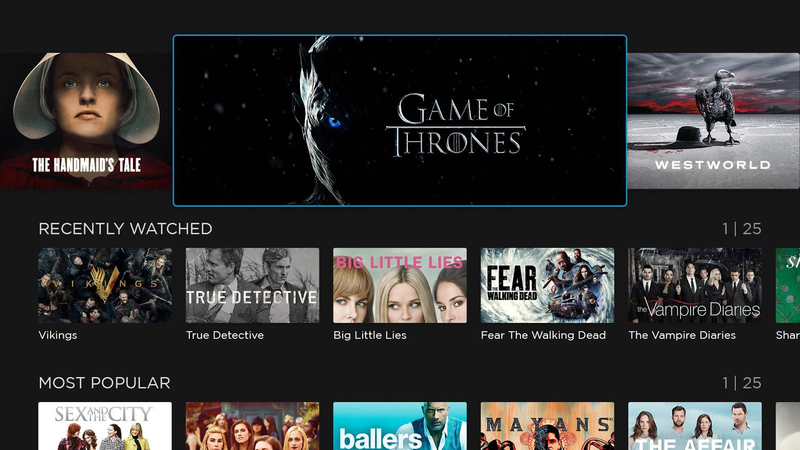 You can also expect to find the blockbuster entertainment series Autocomplete as well as Tech Support. Unlike most ATV video streaming apps you won't have to pay any money for this content, which is always nice to see. 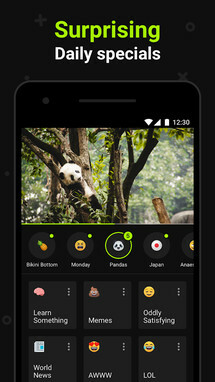 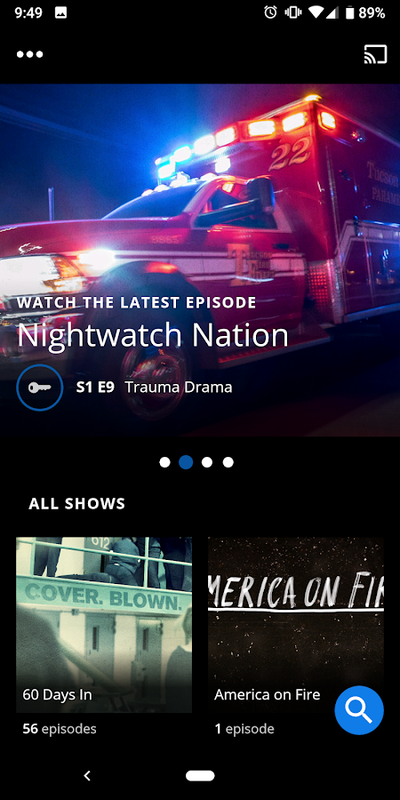 A&E has more than a few Android TV apps in today's roundup. 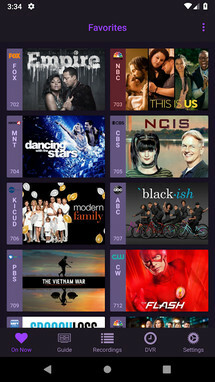 Just like the majority of ATV releases that tie into a popular TV station, you can expect to find all the Lifetime TV shows and movies that air on the channel. 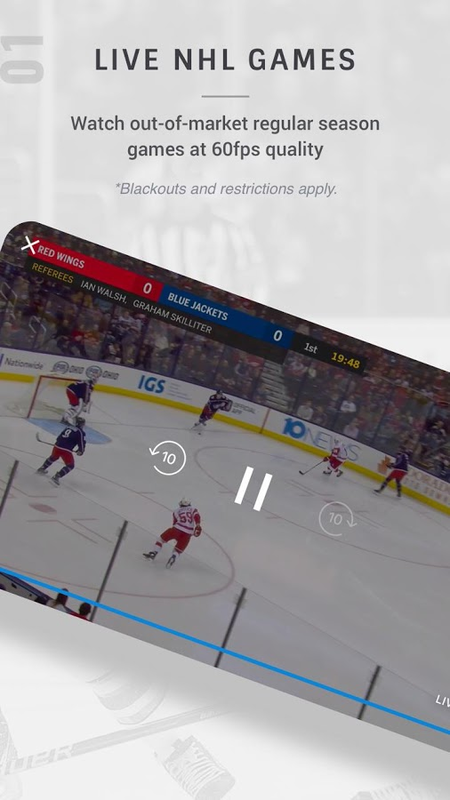 Of course, the majority of content is locked behind a cable sign-in, so if you don't currently pay for a provider that includes the Lifetime channel in your package, you'll be limited to the free content such as short video clips. 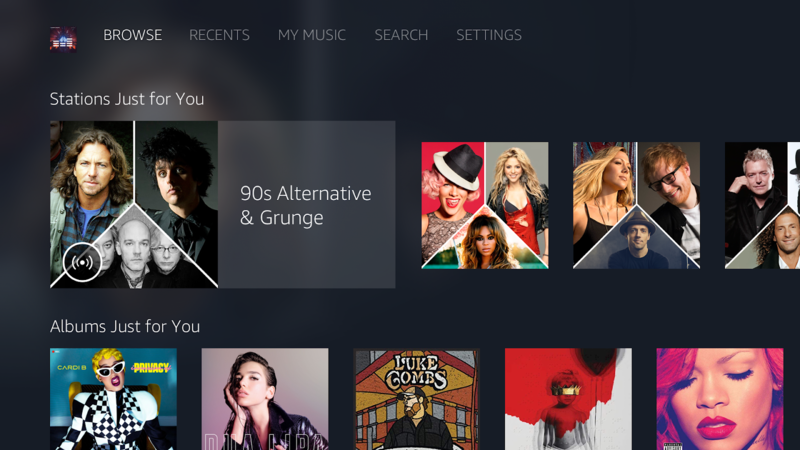 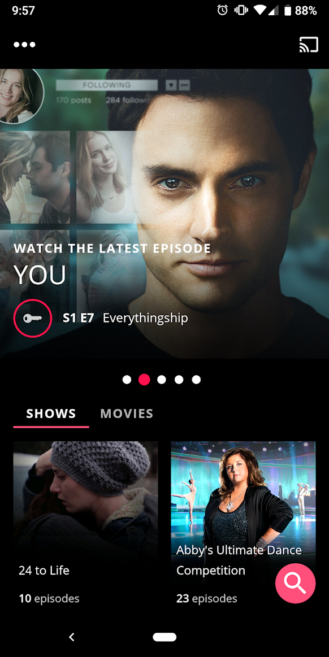 Much like the Lifetime release above, the HISTORY release is an app for streaming the channel's content on Android TV devices. 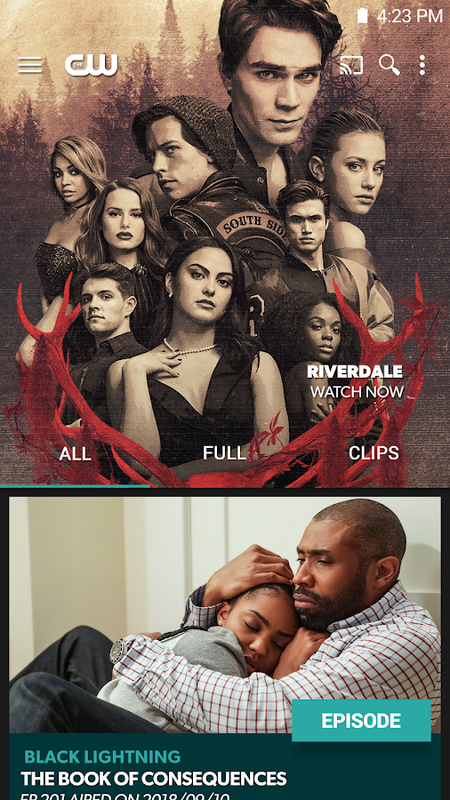 You will need to enter your cable provider log-in to gain access to the majority of content, and if you plan on using the app without one, you'll mainly be stuck with shot clips that pretty much function as advertisements for the full shows on the channel. 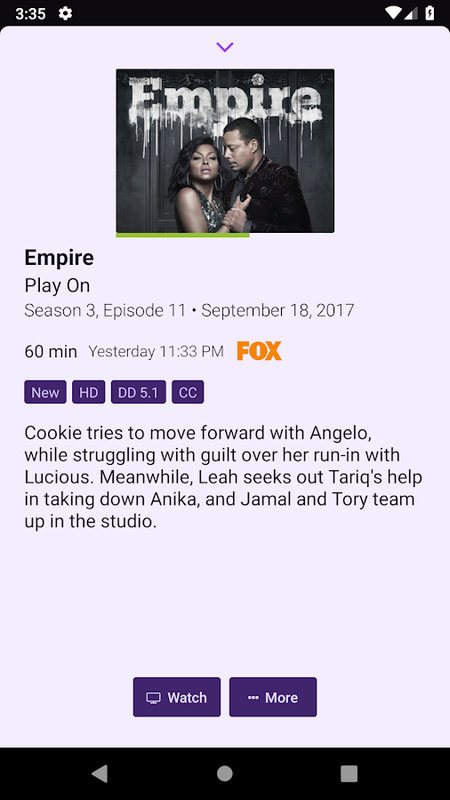 Alright, now on to another A&E property that has released an app for easy Android TV streaming. 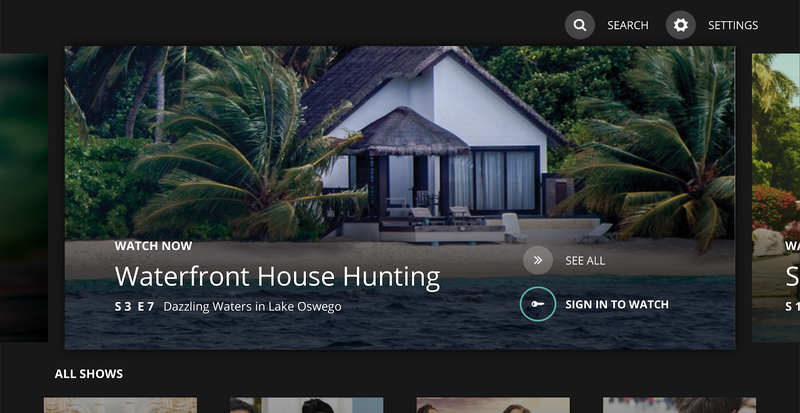 This title deals explicitly with the programs that air on the FYI channel, so if you enjoy house hunting/flipping shows, this is definitely the video streaming app for you. 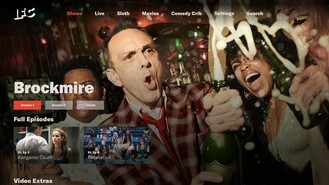 Just like the rest of the bunch from A&E, this app requires a cable provider log-in to watch the majority of content. 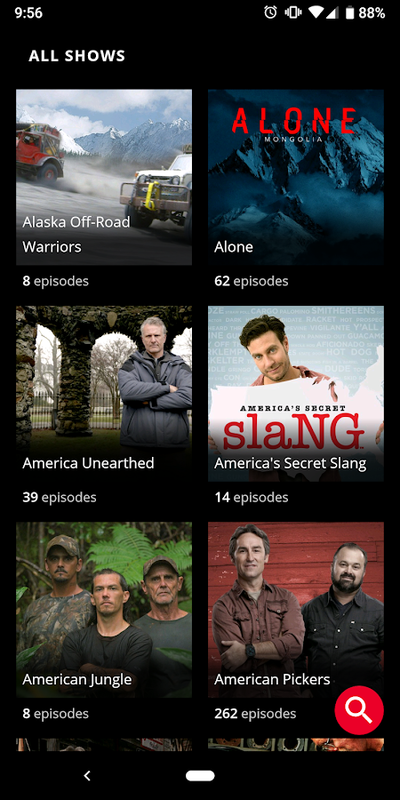 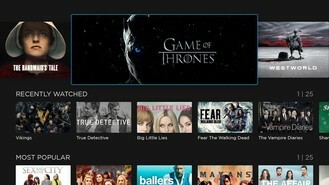 A&E - Watch Full Episodes of TV Shows is the last Android TV release from A&E in this roundup, and this particular title carries the content that airs on the actual A&E channel. 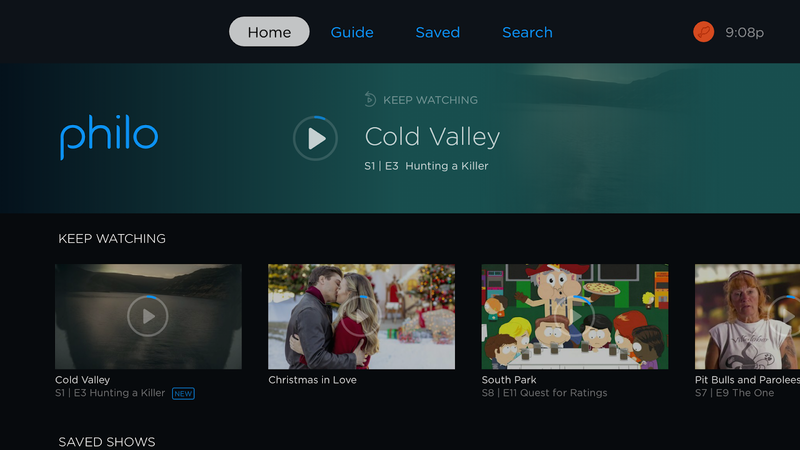 You can watch full episodes of The First 48, Live PD, 60 Days In, Intervention, Leah Remini: Scientology and the Aftermath, and many more, though you will need a cable provider log-in to gain access to the good stuff. The CW app was recently updated in the last few months to support Android TV devices, so while this is an app that's been around for a while, ATV users can finally get in on streaming some CW shows. 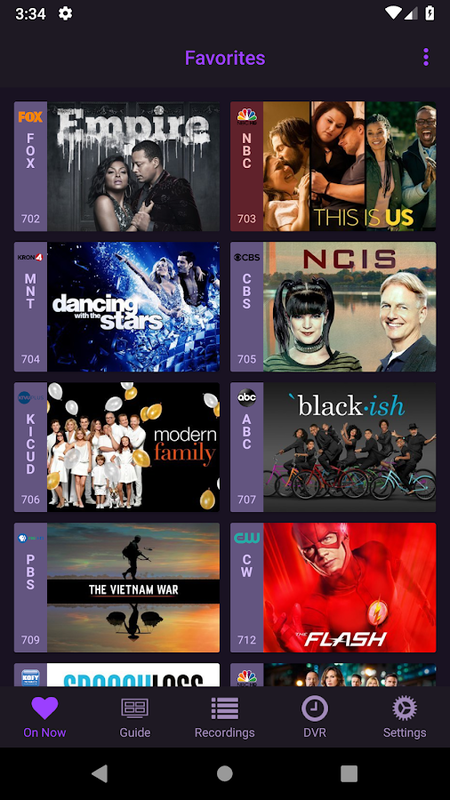 What's great about this release is that unlike most ATV apps, The CW does not require a cable provider login. 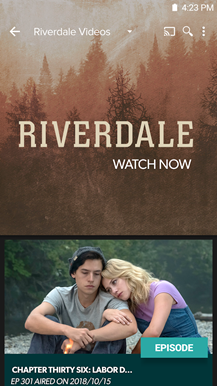 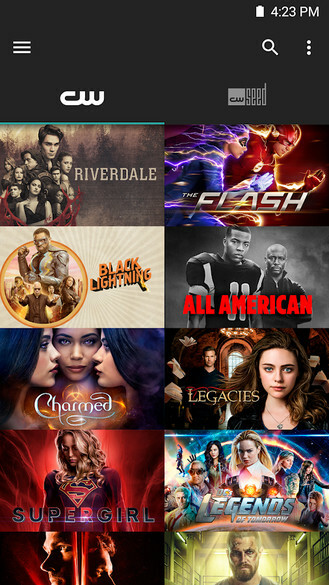 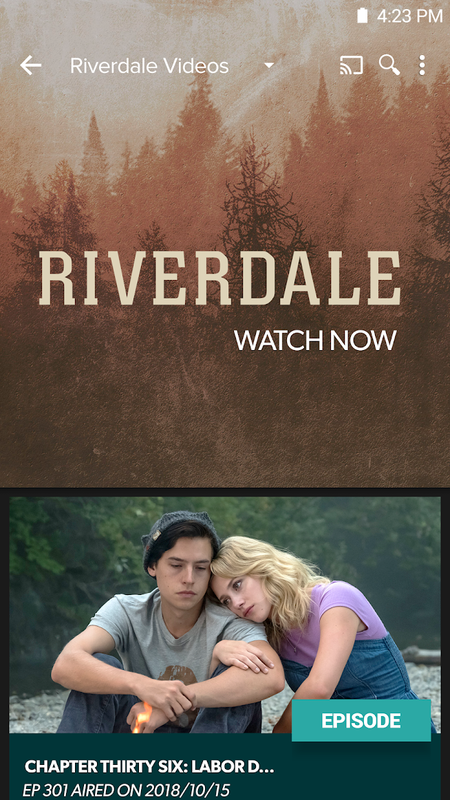 Everything in this app is totally free to watch, including full episodes of all of your favorite CW shows. 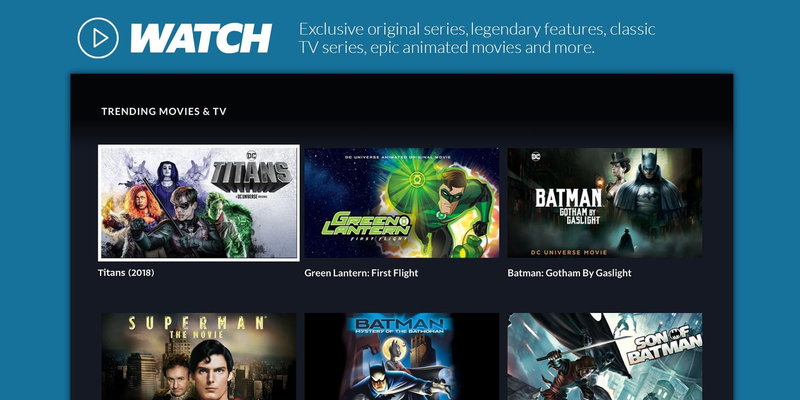 CW Seed is a secondary ATV streaming app from CW, and it mostly contains older content from the CW channel. So if you'd like to catch up on shows like Everwood or The Secret Circle, this is the Android TV app for you. 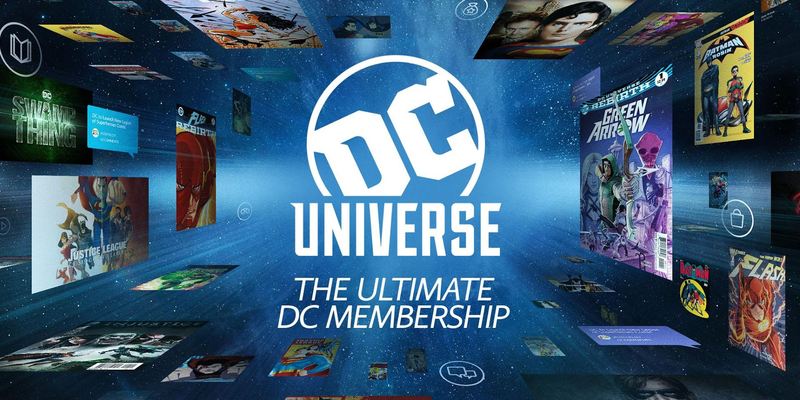 The DC Universe app offers something a little different than the majority of ATV apps in this roundup. 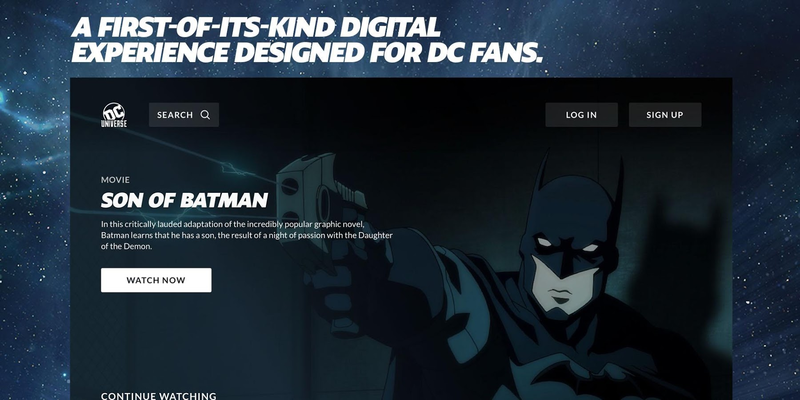 You see, it's a digital subscription service that provides fans access to exclusive content and experiences not available anywhere else. 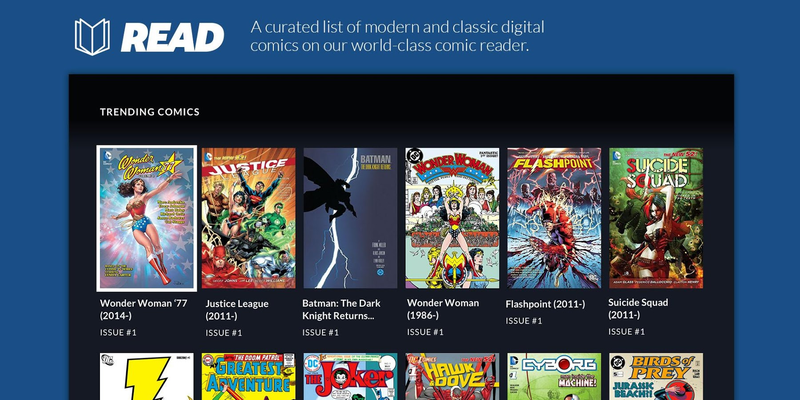 Basically, it's an "everything DC Comics" app. 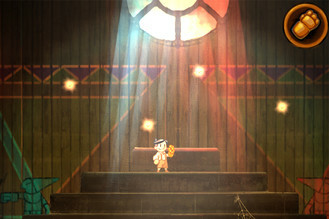 It contains exclusive original shows, along with older material made up of animated movies, classic films, and TV shows. 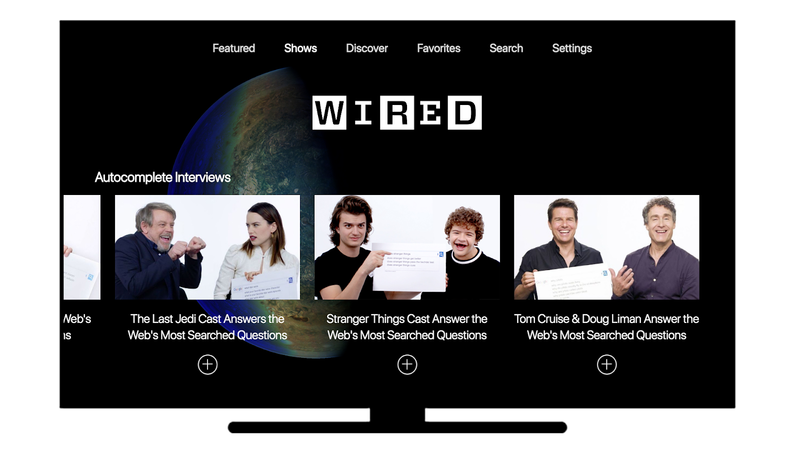 But that's not all, it's also a comic book reader, online store, and social media hangout, though you probably won't get a lot of use out of those features when browsing on your TV. 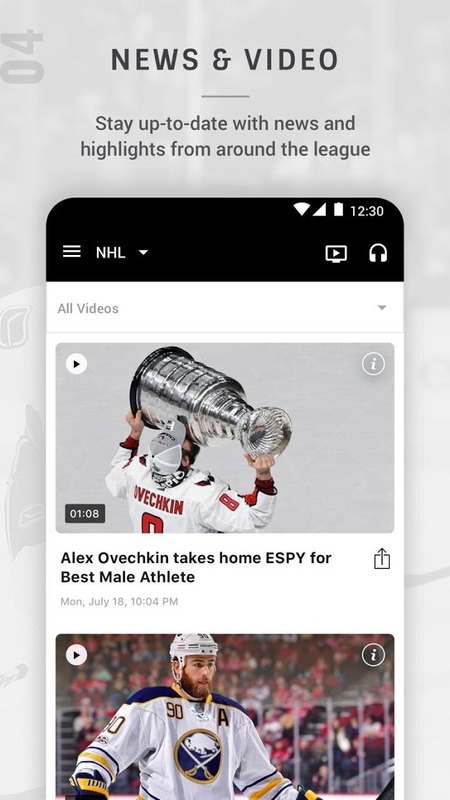 The NHL now has an official Android TV app available on the Play Store, so if you've been eager to watch your favorite teams live as they play on your ATV devices, make sure to install this release. 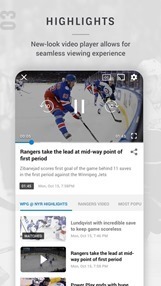 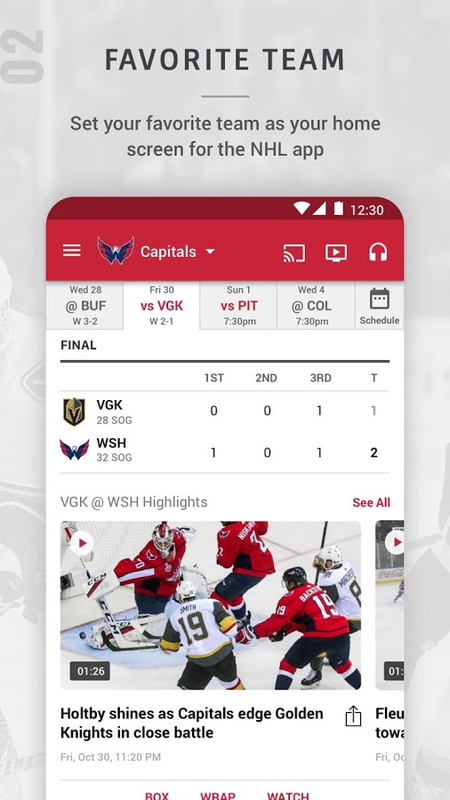 Even if you plan on using this app for free and don't subscribe to out-of-market games, you'll still be able to find a few highlights as well as plenty of other video content to catch up on the latest NHL happenings. 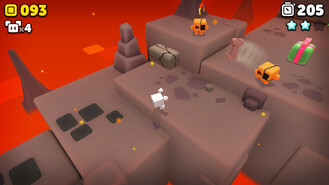 OrangePixel has quite a few solid pixel-based games under its belt, so it's always great to see one of its newer game available for ATV. 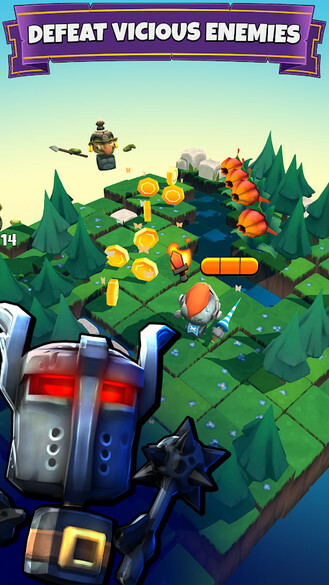 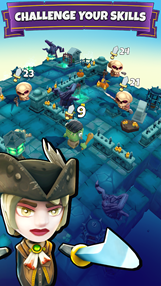 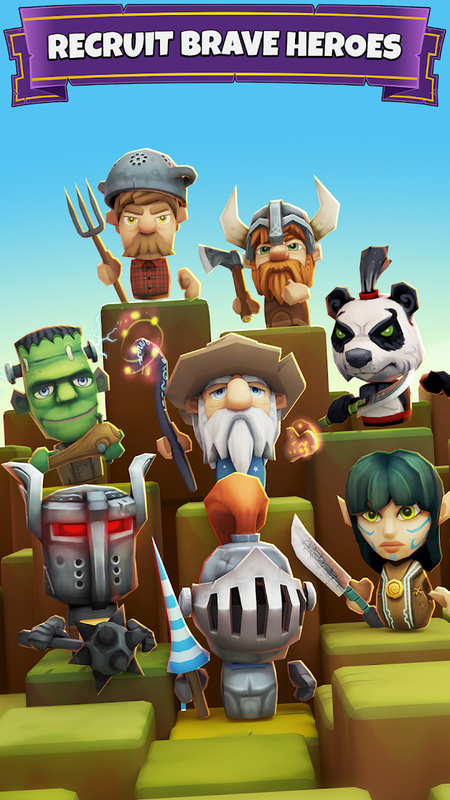 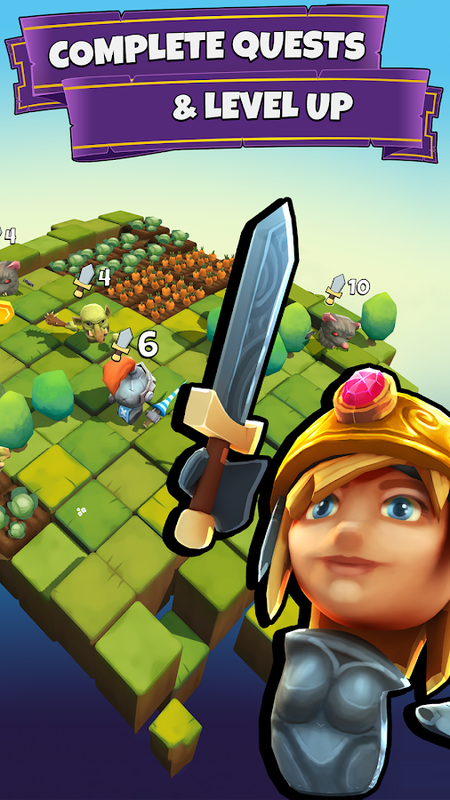 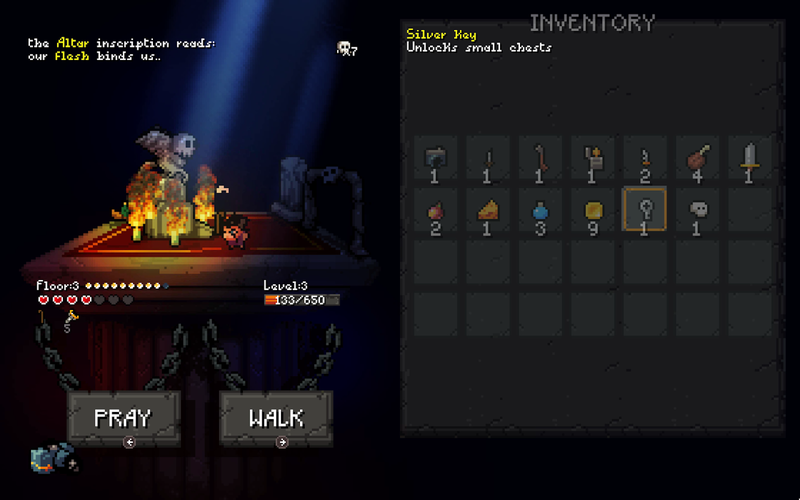 Sir Questionnaire is one of the studio's more notable releases, and it mixes hack and slash gameplay with a few turn-based roguelike elements to create something fresh and exciting that also feels familiar enough that you can pick it up and understand how to play within a few minutes. 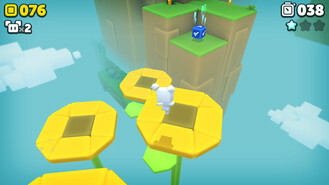 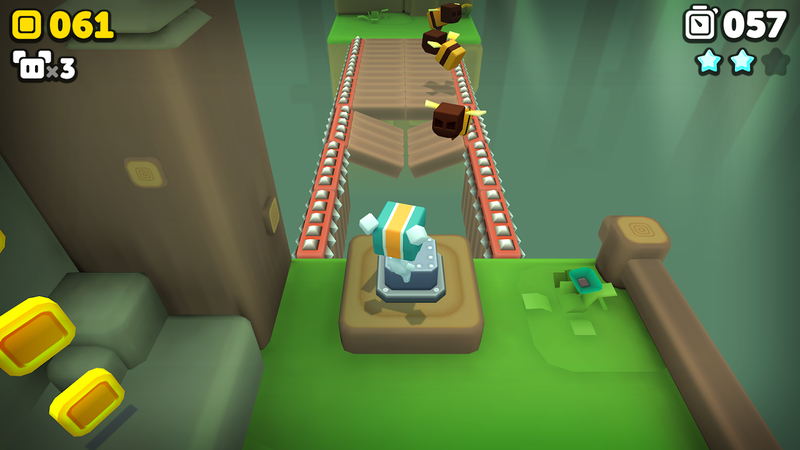 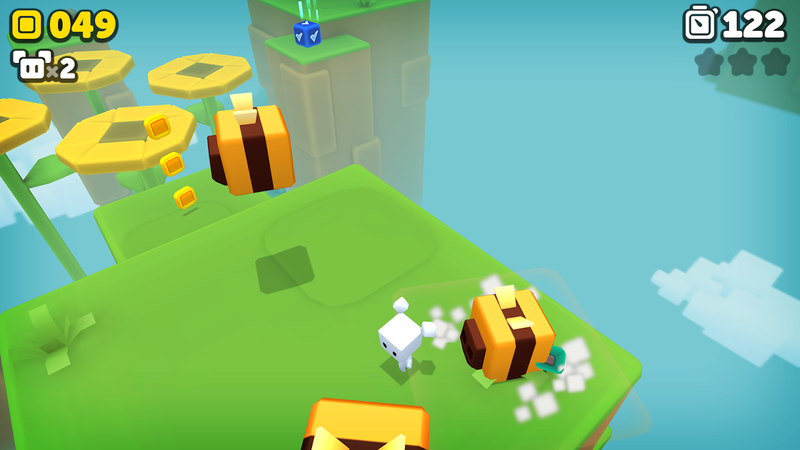 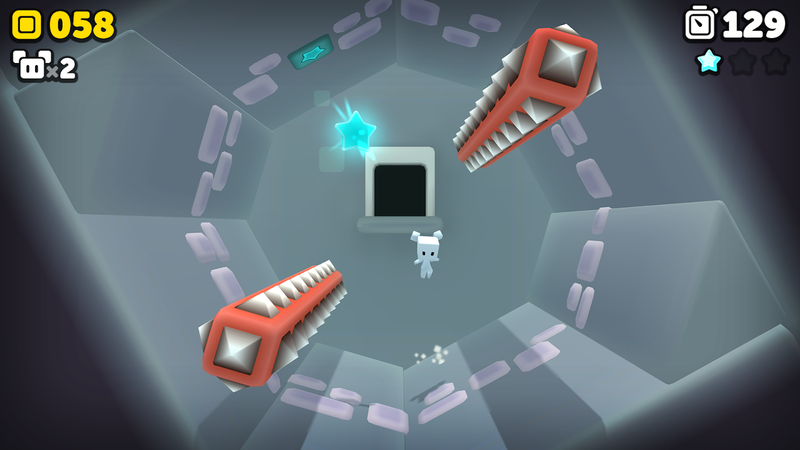 Suzy Cube is a fantastic platformer that reminds me of Super Mario 64. 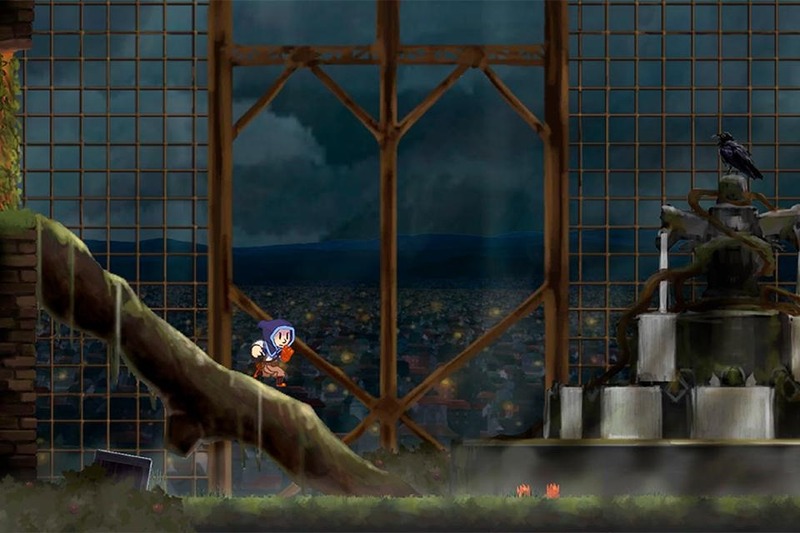 You won't be able to pan the camera since it's fixed, but everything else about this release screams "classic platformer." What really amazes me is the fact that this title supported touchscreen controls as well as physical controllers, right out of the box, which is why this is a great release to play on the Shield TV. Teslagrad is a fantastic puzzle-platformer with hand-drawn art, a unique story, and enjoyable gameplay. The touch controls work well, and there's also physical controller support for all of us ATV players. 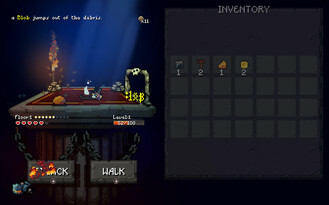 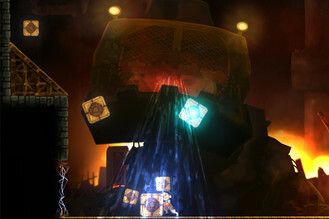 The gameplay resembles that of a Metroidvania title, so expect to pick up plenty of new skill as you progress through the gorgeous world of the game. 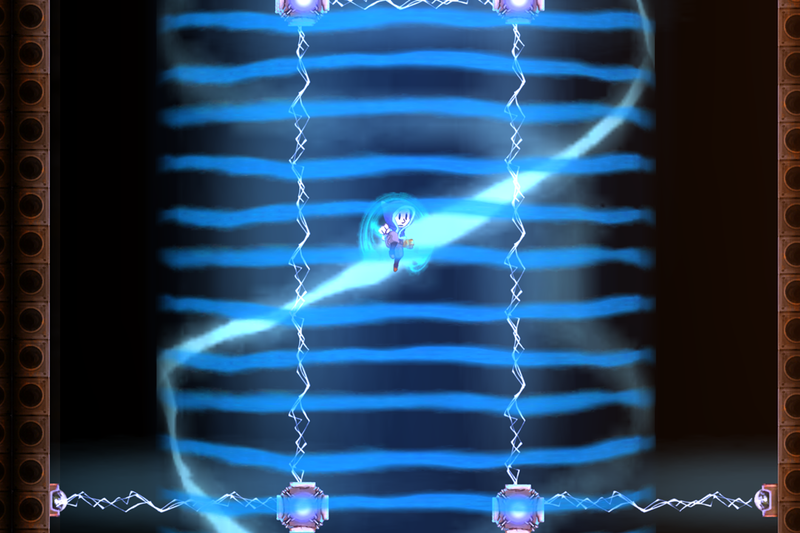 And if you're interested in this release, make sure to pick it up soon, since it's currently on sale for 60% off. Slashy Knight combines auto-running with RPG mechanics to create something unique. 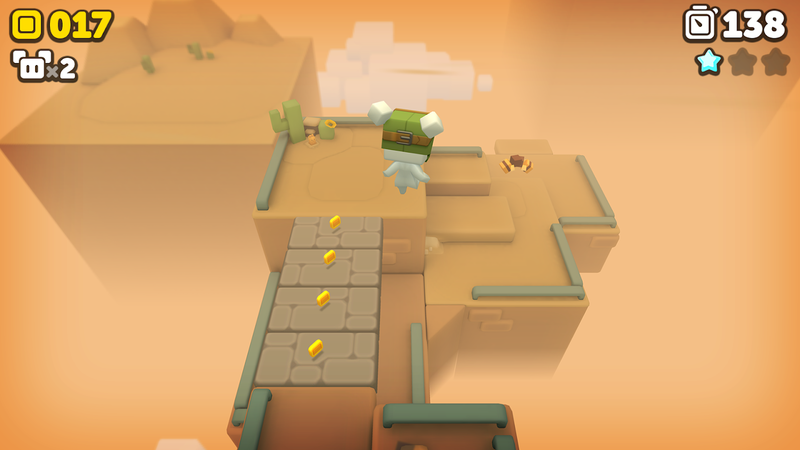 It will be your job to traverse the game's many monster-filled areas while avoiding obstacles and collecting in-game currency. 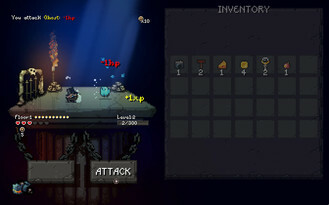 The intuitive controls ensure anyone can pick this title up and play without any trouble, and the exploration-based gameplay means there's always something new to discover as you go about your slashy monster-slaying ways. 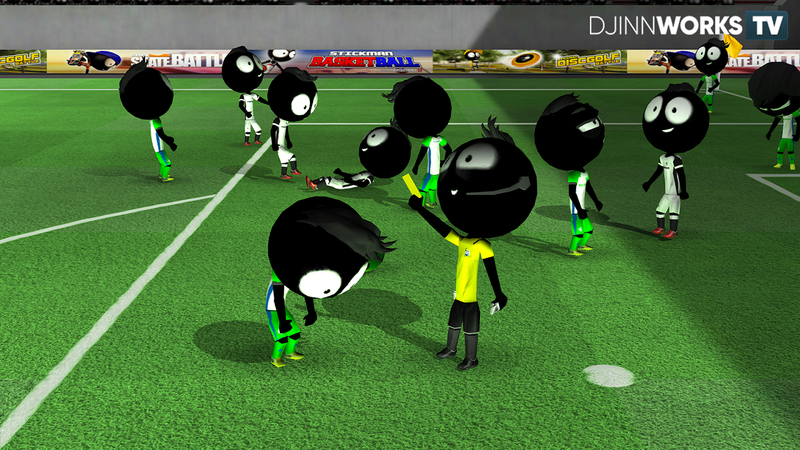 Djinnworks appears to be perfectly happy pumping out new Stickman games. 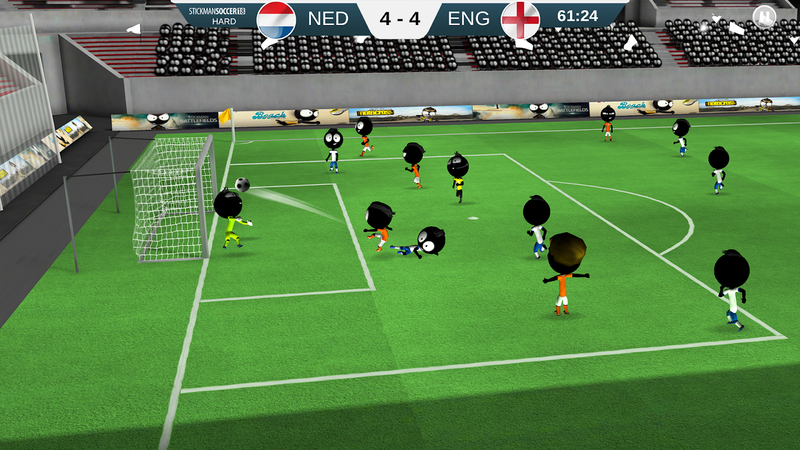 One of its latest releases is called Stickman Soccer 2018, and it would look like it contains quite a few improvements over last year's edition. 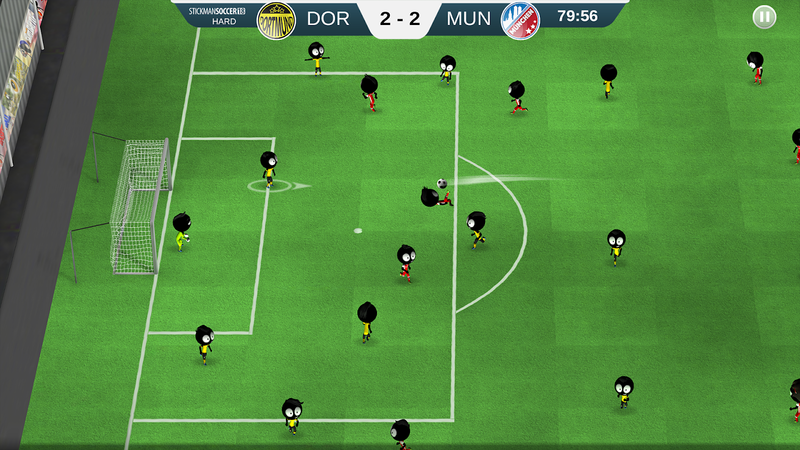 You can expect yellow/red cards, sprints, fouls, free kicks, penalty kicks, long passes, overhead kicks, headers, corners, plus many more enhancements. 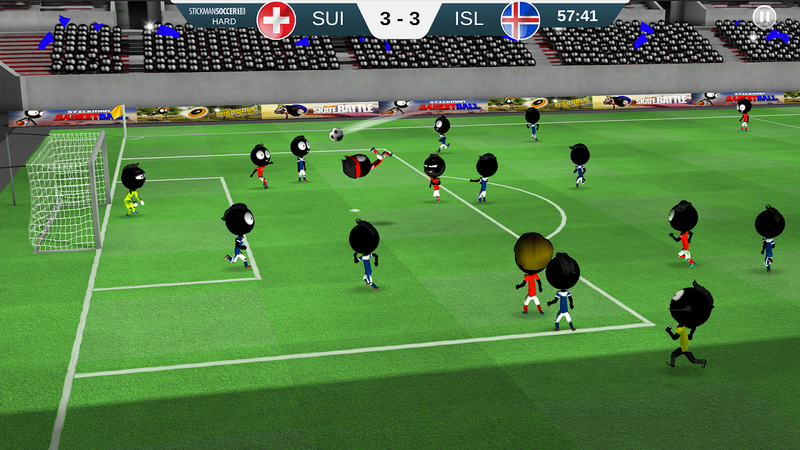 If you are looking for the most polished Stickman Soccer game to date, the 2018 version is definitely it. 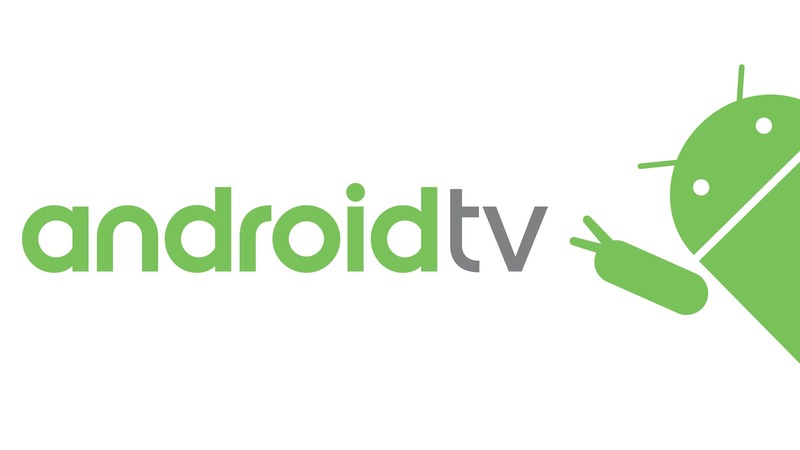 If you have an application in mind for the next issue of the Android TV roundup, feel free to send us an email and let us know. 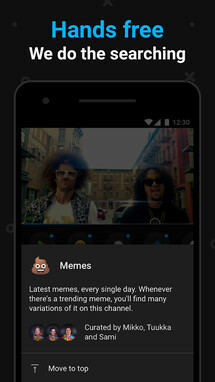 Important: there are 2 requirements in order for the app to be considered, listed below. Now, if and only if the above requirements have been satisfied, fire up an email to this address: [email protected]. 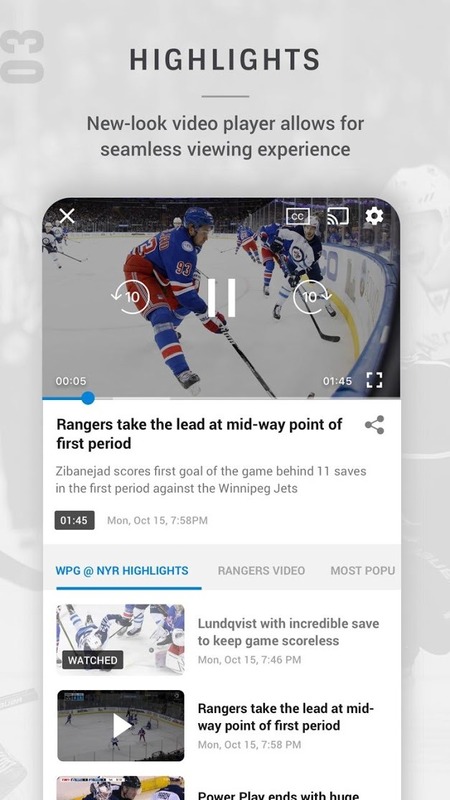 1 sponsored placement per week is available (your app would be featured at the top and marked as sponsored) - please contact us for details.